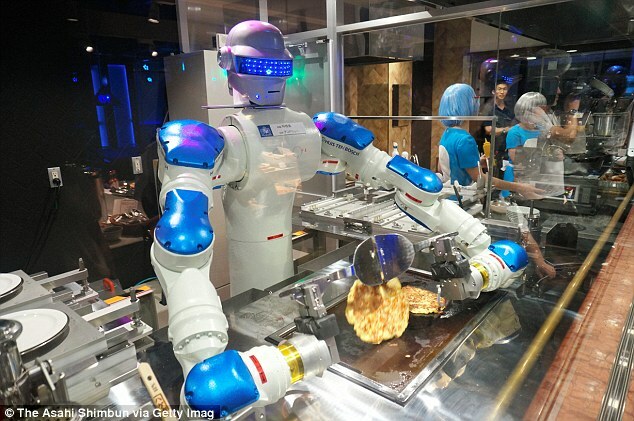 In the next twenty years, nearly half of all jobs are at risk of being automated by robots. When my best friend Kong and I dropped out of college to start a YouTube channel, our friends and family thought we’d lost our minds. I have to admit — starting a YouTube channel was Kong’s idea, and I thought it was idiotic at the time.